Becky joined the Enable Therapy Services head office team in February 2018, leading on the Acquired Brain Injury Service. She has 11 years experience as an Occupational Therapist working in the field of neurology, providing thorough assessment and treatment to adults with stroke, brain injury and other neurological impairment. 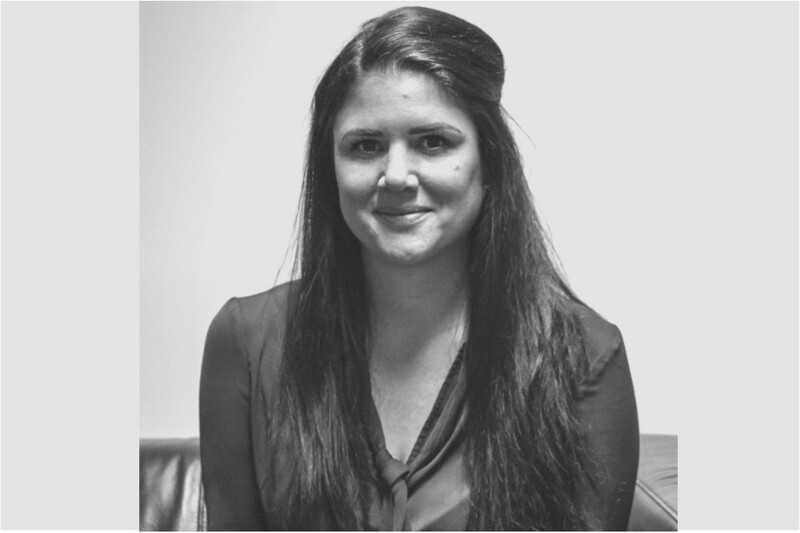 Becky brings extensive experience in assessing and planning rehabilitation intervention for clients with acquired brain injury and other neurological impairment, using a graded goal-oriented approach to support clients in optimising their recovery. Becky has a special interest in the area of cognitive rehabilitation and is committed to exceeding the highest expectations within her own therapy interventions. She is a member of the British Association of Occupational Therapy and the Health Care Professions Council and maintains her registration through continual professional development. In addition to this, Becky is a member of the Specialist Section for Neurology at the college of Occupational Therapy, the British Association of Brain Injury Case Managers and Case Managers Society UK.